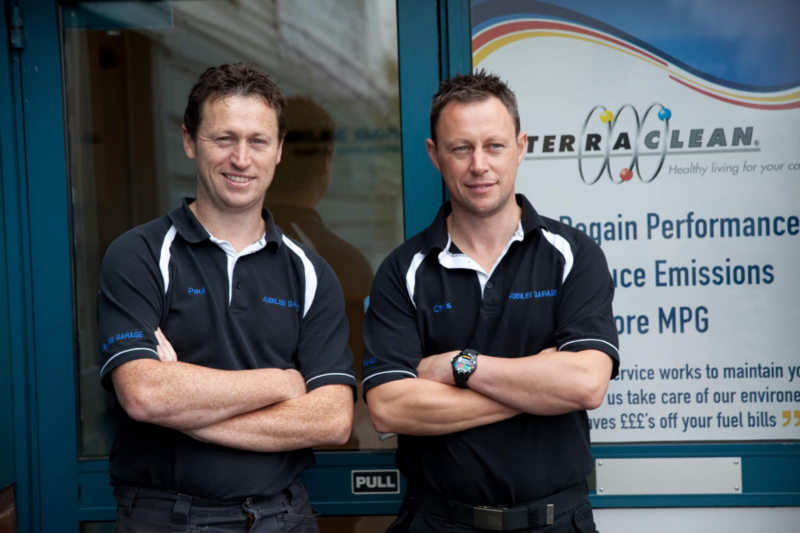 In 2003, brothers Paul and Chris established Jubilee Garage. From humble beginnings in the garage at their parents' house to their current location, Jubilee has gained a very good reputation and large customer base. For the Ellis Brothers, Mechanics has always been in their blood, as they followed in their Grandfathers footsteps who started his Garage in 1954. The business is totally independent meaning it is able to provide its core services of MOTs, repairs and servicing to any make and model of car, motorbike or van to customers in Deeside, North Wales, Chester and Cheshire. It has established a reputation as one of the best garages in the region that prides itself on offering the same quality of service as a major dealer at the same price as a local garage. 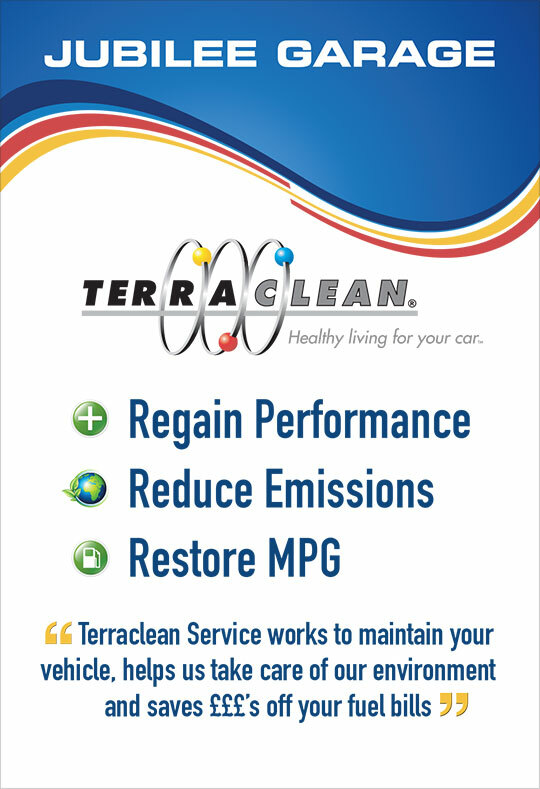 A loyal customer base has been established by the garage who return time and time again for their motoring needs. Keeping the business in the family is something very important to Paul and Chris, and they have created a family feel among the staff and clientele. Paul's partner Amy, also works at the Garage. The team at Jubilee Garage believe nothing is too much trouble for their customers and encourage them to call in and see them when they need help. They believe in operating in a friendly environment that encourages attention to detail, being treated fairly, and by always giving an outstanding level of service. Paul, Chris and the team look forward to welcoming new customers to Jubilee Garage. Jubilee Garage is a family run, independent, professional garage in North Wales near Chester. 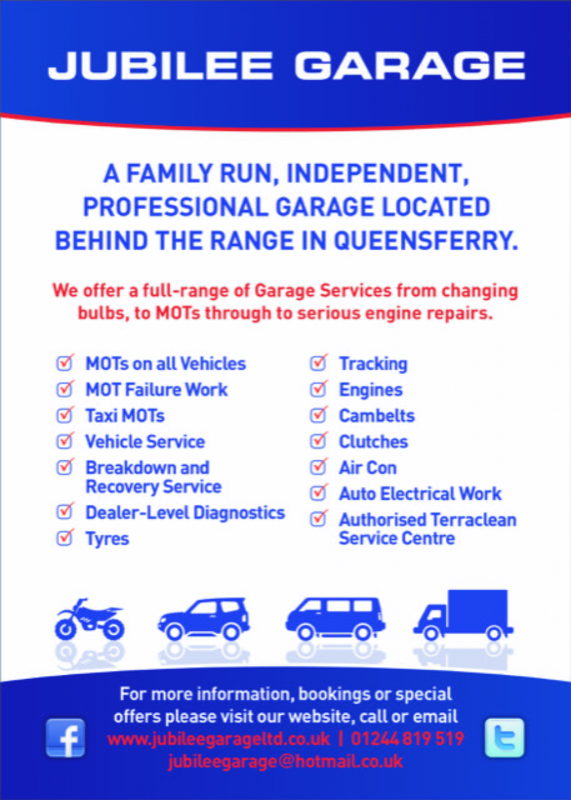 We offer a full-range of garage services from changing bulbs through to serious engine repairs, all at prices you'll like.